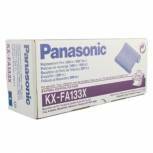 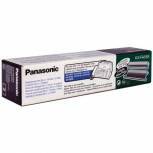 Panasonic Ink Film Black KXFP181-185 (Pack of 2) KXFA55X Pack of 1 Panasonic KXFA55X ink Film Ribbon 50m for use with KXFC195/KXFP151/KXFP151E/181E/185E/FM189E, FP151E/ FP152/FP155E. 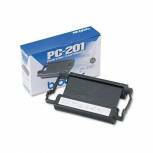 Page yield 320. 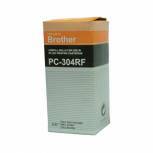 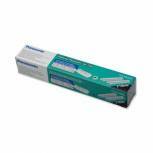 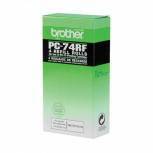 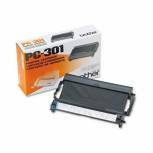 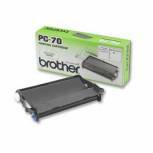 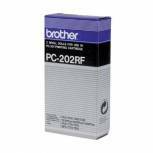 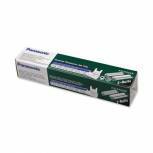 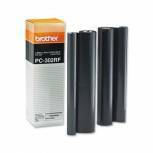 Brother Thermal Transfer Ribbon Cartridge and Refill PC301 Pack of 1 Brother Cartridge PC301. 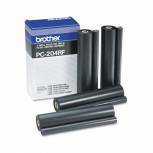 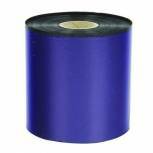 Thermal ribbon cartridge and refill for use with Brother fax machines 920, 930 and MFC-925. 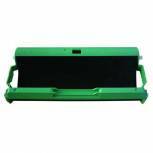 Page yield 235.